We tried to give 110-120 percent on this slow wicket, says Shami. While touring in countries like South Africa, England, Australia and New Zealand, Team India expect to get fast and bouncy wickets. 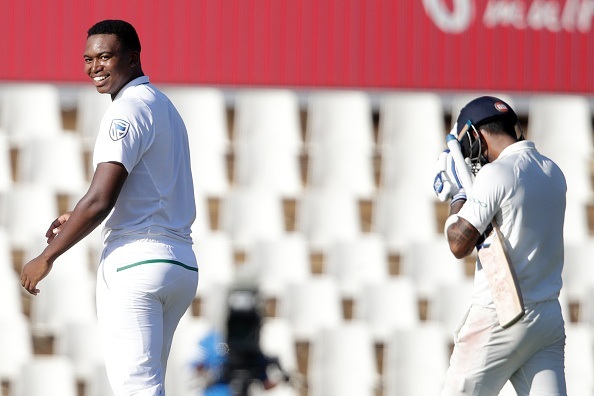 However, to everyone’s surprise, they have been greeted with a subcontinent alike slow and low strip in the second Test against South Africa at SuperSport Park in Centurion. No wonder, India pacer Mohammed Shami has expressed his astonishment concerning the conditions in Centurion. "The wicket has been slow since the beginning, even on the first day you saw that it is going low continuously. And even today, it went slow and low and you needed a lot of extra effort. We tried to give 110-120 percent. 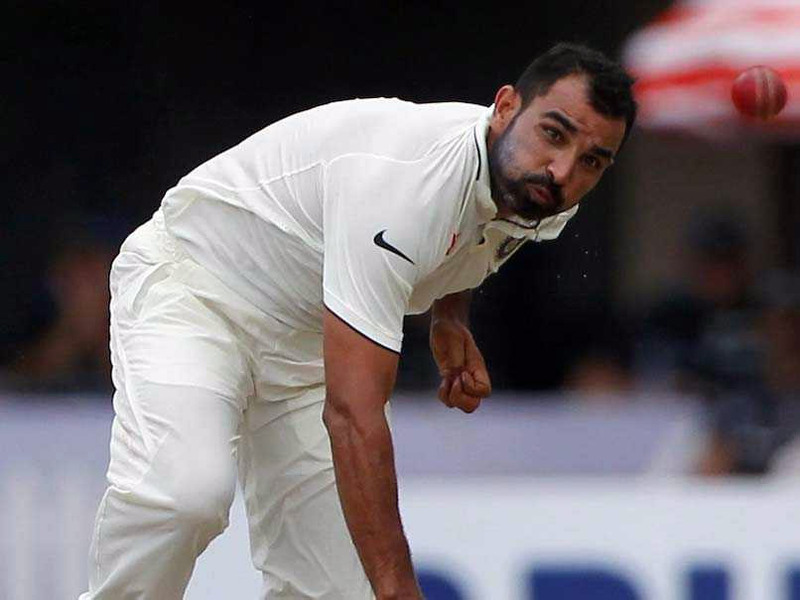 That was more important for us,I did not expect the ball would stay so low in this wicket," Mohammed Shami was quoted by PTI as saying after the end of fourth day’s play. "Till now in overseas conditions, we have not seen such slow and low bounce wickets. So I don't know what they were thinking when they made this wicket. But whatever it is we have to play on it and the conditions are same for both teams." he further added. “The plan was that whenever I will get chance I will come to bowl,There are some stages in front of you that you want to bowl more but the captain thinks that we should get them out quickly. So you cannot mind that, but yes, sometimes you do feel inside that maybe I could have got five wickets. But if you see from team's point of view, you will not feel like this," he explained. When asked about India’s slip catching, which has been below par in this series thus far, the speedster rather chose to defend his teammates by saying that it is all part of the game. 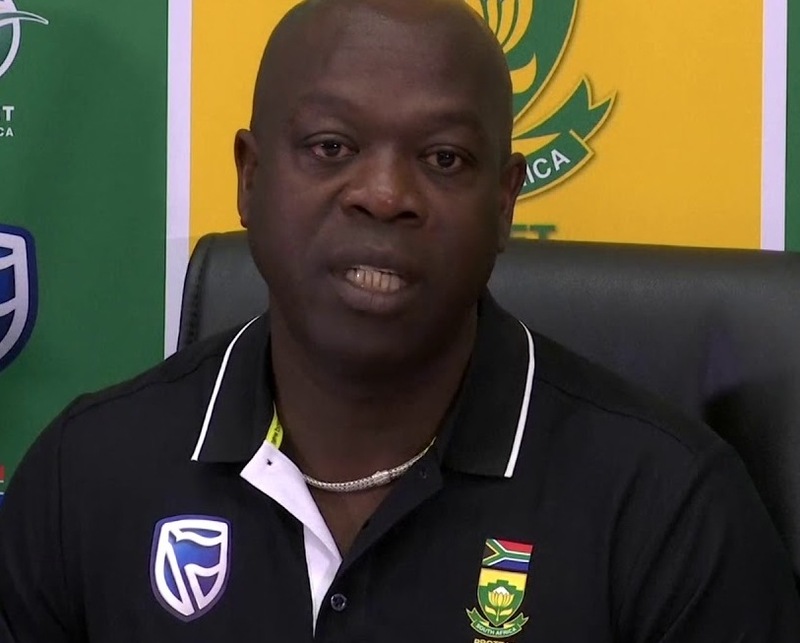 "When you make a unit and get 15 guys to play for the country then you should have self belief, and mix up with each other, so that this is our best and we will make him stand in slips. It is part of the game that you will drop some catches but we are not robots or machines that we will catch all of them. We can only try and then the rest is dependent on luck," said Shami. "Today, the whole day, we were looking to give away as few runs as possible and we wanted to attack them fully. We went all out on attack and gave away as few runs as possible. We wanted to bowl in good areas as we had given them 28-run lead. So we wanted to restrict them to as low a score as possible and bowl in good areas as much as possible,” Shami stated. "For any bowler, it is a lot of frustration when the fielder is there and edges are coming, what you want is happening but the batsman isn't getting out. So there is a little frustration mentally but you need to be mentally strong at that stage and how long you can persist with it, that is more important. Like Quinton de Kock got three boundaries on three consecutive good balls, but I did the same again and I got result on that," he signed-off.